This is the first accreditation in the Channel Islands to award organisations with a quality mark that demonstrates to employees (past, present and future), to clients and suppliers that your organisation places Diversity, Inclusion, Fairness, Equality, Respect and Acceptance at the heart of what you do. The accreditation is a natural development from the Channel Islands Equality and Diversity Awards that launched in September 2016. It is hoped that several of the early adopters of the accreditation will also be nominees when the awards are next held in March 2018. In a global economy that, through technology, is shrinking the gaps between peoples and countries almost daily, this is how we should also approach diversity and inclusion in our organisations – as a moral duty rather than as an investment that provides a return. 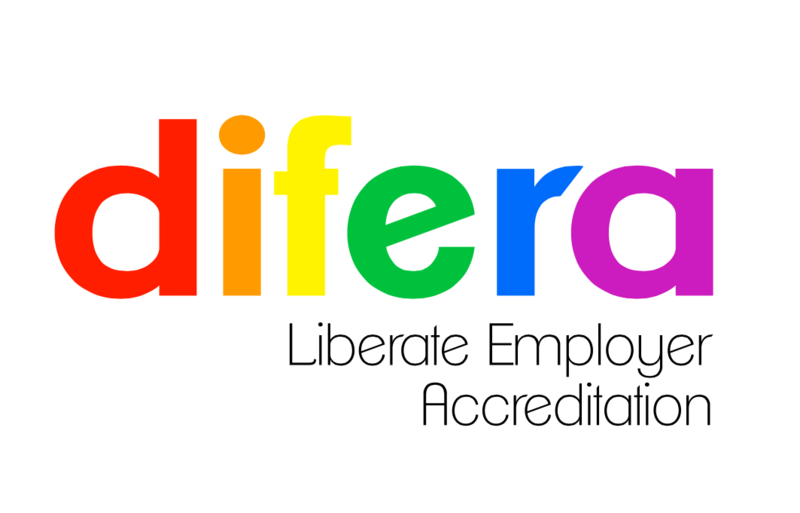 The accreditation aims to provide organisations across the Channel Islands with a quality mark that can be used to demonstrate their credentials as a diverse and inclusive employer. On joining the programme, Liberate undertakes an audit of your employees from which we produce a report that sets out where your organisation is now on its DIFERA journey. Liberate then facilitates the forming of a DIFERA champions group within your organisation and works with you to produce a DIFERA strategy. Having met the above requirements and completed any remedial work required by the audit, your organisation will be admitted as an accredited member of DIFERA. A version of the programme for small businesses (less than 20 employees) will be launched in 2018. 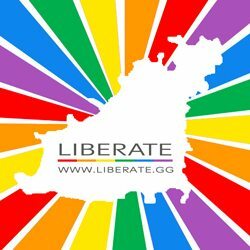 For more information and to arrange a meeting to discuss the programme, please email hello@liberate.gg.